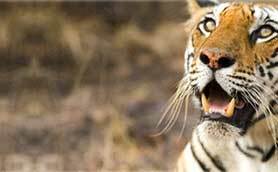 The most well known option of stay at Dudhwa National Park is the Tiger Haven Resort. 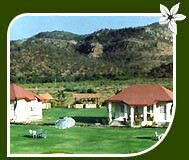 Sal forests and grasslands beautifully surround the resort, adding much to charm of ones stay. The rooms at Tiger Haven Resort are furnished as per the tastes and likings of travellers. Facilities include power back up, first aid, telephone, television etc. The food available is made-to-order. One can have both vegetarian and non-vegetarian dishes here. 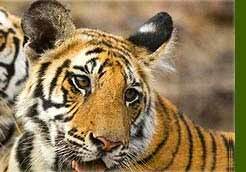 Regular wildlife trips into the Dudhwa National Park are organised here. 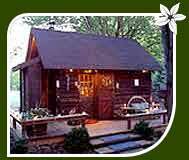 Making a stay at the Dudhwa Forest Rest House is an experience of its kind. The rest house offers 4 suites that have been provided with 10 beds.